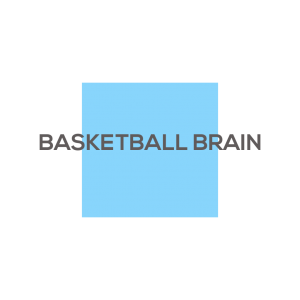 Basketball Brain was officially established in 2011, though it has been around since 2003 as a private service. It is the world-leader in basketball brain training. It is the first of its kind. Why the blue square for your logo? What’s that got to do with basketball? Why a blue square for the game of round ball? We tell our players to be “cool like light blue.” When their emotions are too high or too low, when they are over-trying, we remind them to picture this “light blue” square. It calms them down and helps them get in the zone!